Building a New Deck? Don't Forget This Option. — MFM Building Products Corp.
Building a New Deck? Don't Forget This Option. Building a New Deck? Don' Forget this Option. Stone pavers, stamped concrete, fieldstones and even brick, but nothing seems more American than a great deck to fire up the grill and enjoy your backyard. According to NADRA, more than 2.5 million new or replacement decks were constructed just last year. That's a lot of decks! Composite decking materials and more sophisticated treated lumber decking enable a deck to last longer than ever before. 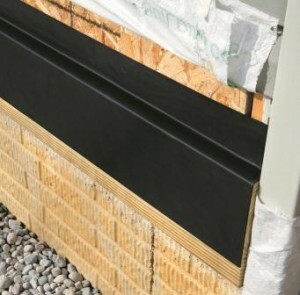 Unfortunately, there is one simple and easy method to make your deck last even longer that many contractors and homeowners skip, and it's hidden under that beautiful deck surface - waterproofing protection for the deck structural support system. DeckWrap is a self-adhering "self-stick" protective membrane engineered to protect decks and posts from premature rot and corrosion. Just peel off the release liner and press into place - that's all. It is also "self-sealing", meaning that when a screw or nail is driven through the membrane, it seals around the fastener to provide a watertight seal. By eliminating these leak penetrations, metal corrosion points and potential post rot - you'll experience many more years of service life for your deck. It's like adding a little money to the project to protect the whole investment. DeckWrap comes in 3", 6" and 12" wide x 25' length rolls. Material is 40 mils thick with a gray polymer surface. 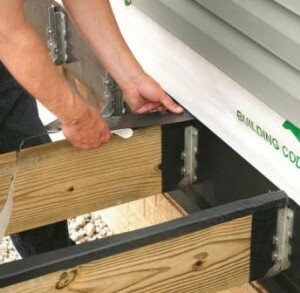 An easy to remove release liner protects the aggressive adhesive until the membrane is installed. Each roll comes individually wrapped and labeled, with complete installation instructions on the label for easy DIY installation. For more information or to request a FREE sample of DeckWrap, you can visit www.mfmbp.com or phone 800-882-7663. 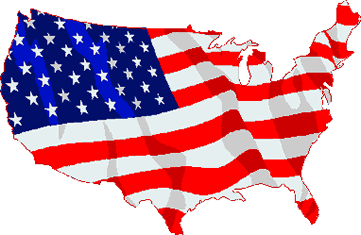 DeckWrap is available at select building supply centers across the United States. Older PostInstalling Asphalt Shingles? Save a Step and Some Money!